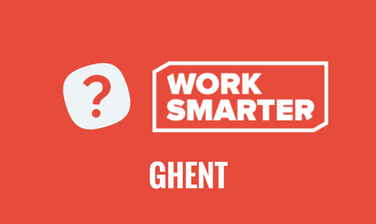 On May 11th, we participated to the event WorkSmarter organized by Teamleader, a company that provides a unified platform for CRM, in Ghent and it was awesome! We had the chance to have a booth in the Marketplace among other Teamleader partners. At the Marketplace, we chatted with a lot of different people who owned all sorts of companies : e-commerce, tourism, events, B2B, construction, etc. We provided useful demos of our product on our demo laptops. It was very interesting to chat with companies looking to boost their customer relationship and that might potentially need a customer service tool. 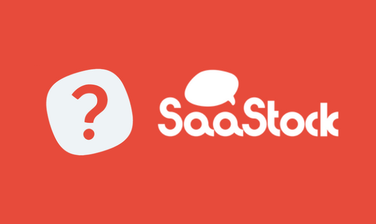 We explained them that Slaask could be integrated in any kind of website or app and that we could help them improve their customer service in multiple ways. 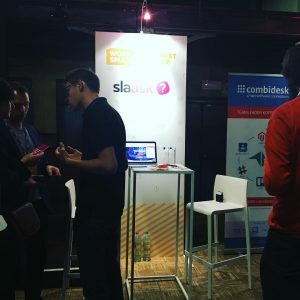 We also explained to attendees how Slaask is integrating Teamleader amongst many other external tools such as Hubspot, Salesforce, Nimble, HelpScout, Pipedrive, AgileCRM, WordPress, Magento, Shopify, Zapier, and many, many others! We gave face to face explanations and support to some of the people in the audience. Tons of people we met were really interested in Slaask, as they were already Slack users. We also had the occasion to chat with people during the network time. During this time, we had the pleasure to taste excellent beef tartar and tomato soup and had amazing champagne. We look forward to participate to other events with them and to meet with them again! Check our Teamleader integration on our website. If you missed this event, other events will be organized in the months to come! 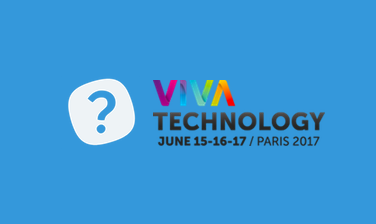 Register here!